An Employee Assistance Fund for New Mexico Restaurant Workers. 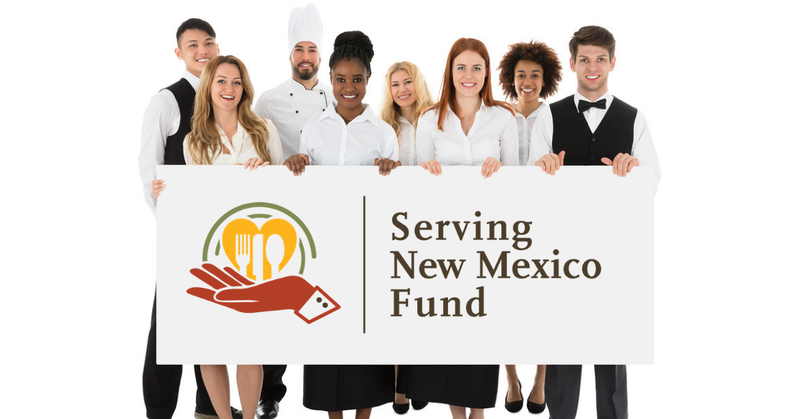 The Serving New Mexico Fund offers financial assistance to restaurant and other hospitality workers facing an unanticipated hardship. 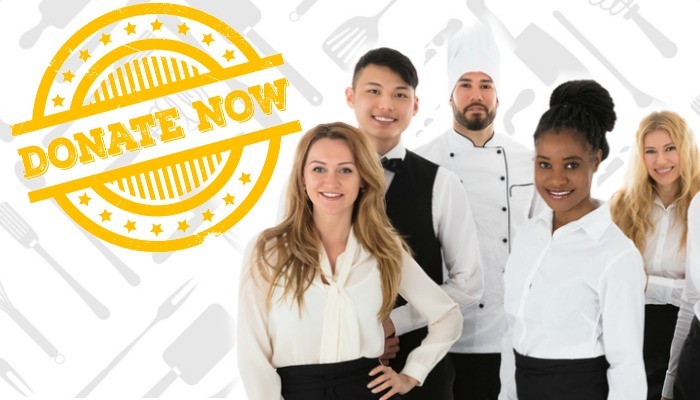 The Hospitality Industry Education Foundation (HIEF) awards thousands of dollars of scholarships each year to students pursuing a career in the hospitality industry. These scholarships enable the next generation of leaders to meet the growing need for a skilled workforce in the hospitality industry. The ProStart® program is a two-year curriculum designed to teach high school students the culinary and management skills needed for a career in the restaurant and foodservice industry. Students also have the opportunity to participate in paid internships where industry managers mentor them.